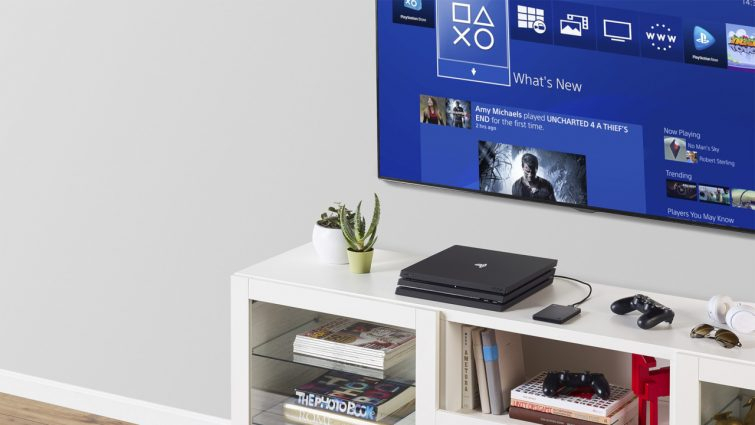 The PlayStation Blog has been updated with the news that it has officially licensed an external hard drive from Seagate so that players can store up to 2Tb of content. It is set up easily via a USB cable and the PS4 will automatically detect it. Check out all the details on the PlayStation Blog.